All Rochelle homes currently listed for sale in Rochelle as of 04/25/2019 are shown below. You can change the search criteria at any time by pressing the 'Change Search' button below. "Beautiful and stately colonial on just a bit over 7 acres. First time on the market. If it's privacy and quiet that you are seeking, look no further.There is plenty of space in this house with the over sized rooms and gorgeous hardwood floors throughout. Kitchen with breakfast area, mud room with laundry, large dining room. Master bedroom is extra large and measures at about 17x15. Wood burning fireplace in family room, wood stove in basement and whole house humidifier. Nice screened porch on the side with front and rear porches as well. Very conveniently located to Charlottesville and Culpeper." 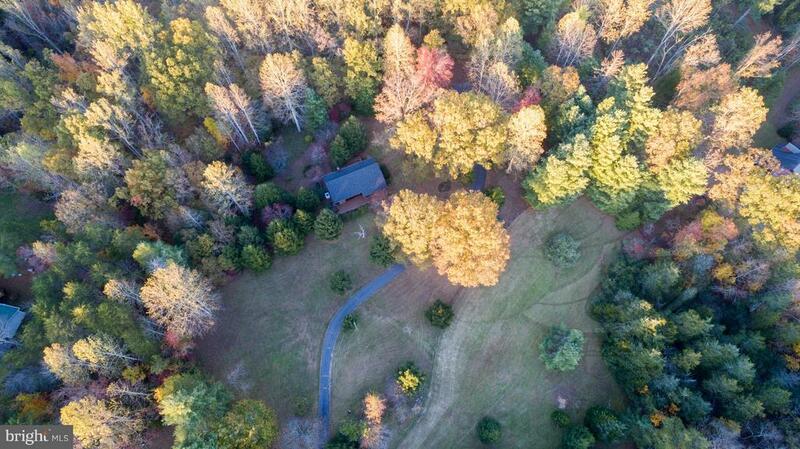 "GORGEOUS 12 AC ESTATE OFFERS STUNNING MOUNTAIN VIEWS & SO MUCH POTENTIAL! Nestled in rural Madison Co with easy access to Rt 29, Charlottesville, Culpeper and DC metro area. 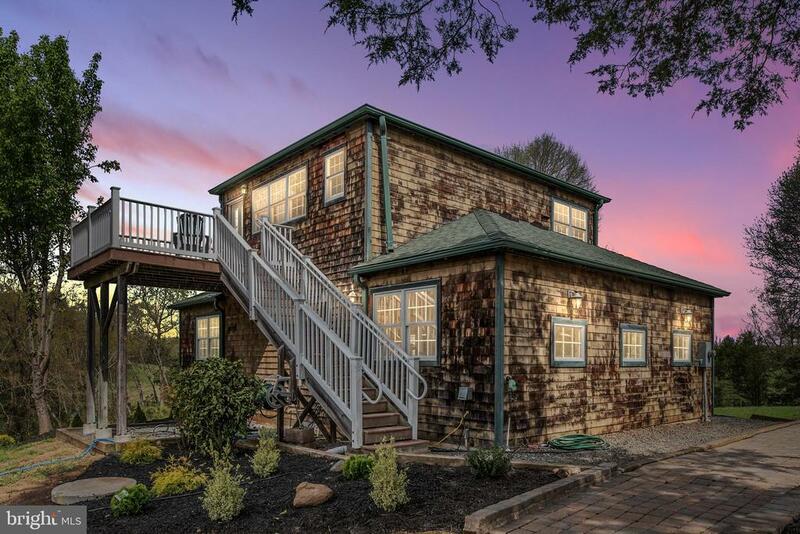 Unique and versatile, this property features a 1560 SF shell structure originally designed as a workshop w/ a 2nd story studio apartment, but now ready for your plans for completion. Use existing structure as a guest house and build main residence on 2nd hilltop home site to capture best views or convert existing structure to the primary single family home. 26x40 rough-framed on the main floor w/ an additional 20x26 unfinished space upstairs. Exterior complete with roof, shaker siding and windows. Interior boasts 9' & vaulted ceilings on main floor, wired for outlets and lights, 200 amp svc, plumbed for bath, possible kitchen on main floor and/or kitchenette upstairs and wash/dryer hook-up. Well & septic approved and installed. Wonderful outdoor spaces ready to enjoy as well...deck, tiered patio, 12x12 garden cottage w/ elec and water, established landscaping, creek and future pond. No restrictions or HOA, horses and farm animals welcome. 16x32 outbuilding w/ loft storage and power. Bring your plans and dreams and make this your beautiful place in the country!" 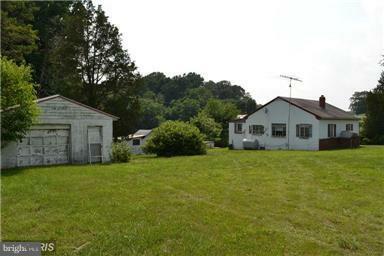 "*Assumable VA loan Contemporary cottage in the foothills of Central Virginia. Stunning grounds in a very private setting. Paved driveway that meanders through property. Grounds are extensive but easily and inexpensively maintained to keep them looking park-like. Ideal for an individual or couple that likes privacy in a pastoral setting, but can also comfortable, and accommodating." "This 2 bedroom, 1 bathroom home, has detached garage with additional storage sheds. 3 lots totaling over 2 acres. 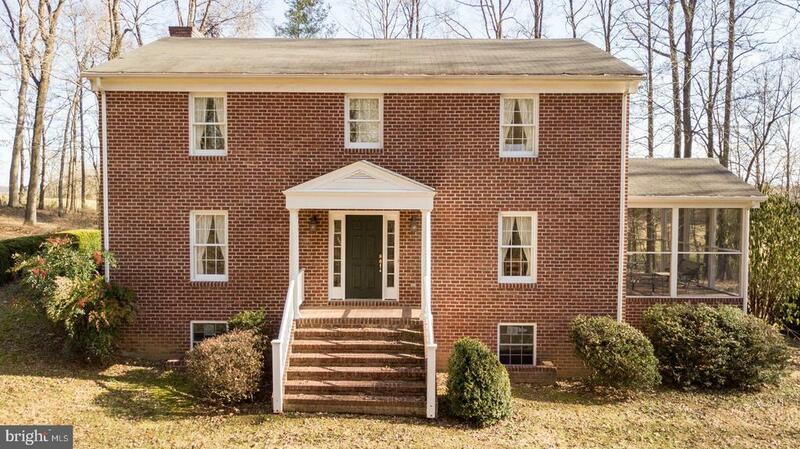 Very convenient to Route 29 for commuting to Charlottesville or Culpeper. Fully furnished with with window treatments included.Sold AS-IS. email LA for access."